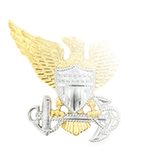 Although the requirements for the Surface Warfare Medical Department Officer (SWMDO) qualification and the right to wear the Surface Warfare Dental Corps breast insignia are not as extensive as the Surface Warfare equalization for Unrestricted Line Officers, achieving it is nevertheless a significant career milestone that represents an extraordinary investment of time, effort, and learning. 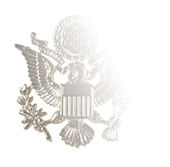 Additional mandated training is completion of the Shipboard Fire Fighting and Basic Damage Control courses, offered at various learning sites of the Surface Warfare Officers School command. 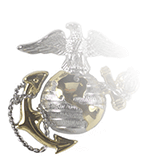 But the meat of the qualification is the Surface Warfare Officer Division Course (SWOSDOC) At-Sea Curriculum. 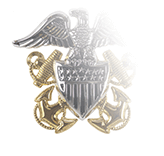 Unlike the requirements of the Surface Warfare qualification for URL Officers, this program does not include qualifying for Officer of the Deck (OOD) Underway or attending the full SWOSDOC course held in Newport, Rhode Island, due in large part to the fact that Dental Corps officers are not allowed to stand watches outside medical. 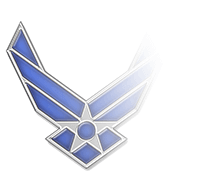 However, SWOSDOC does include qualifications for Combat Information Center Watch Officer and OOD (inport) in order to ensure that the officers have acquired a level of shipboard knowledge and experience far above that their non-qualified Medical Department peers.